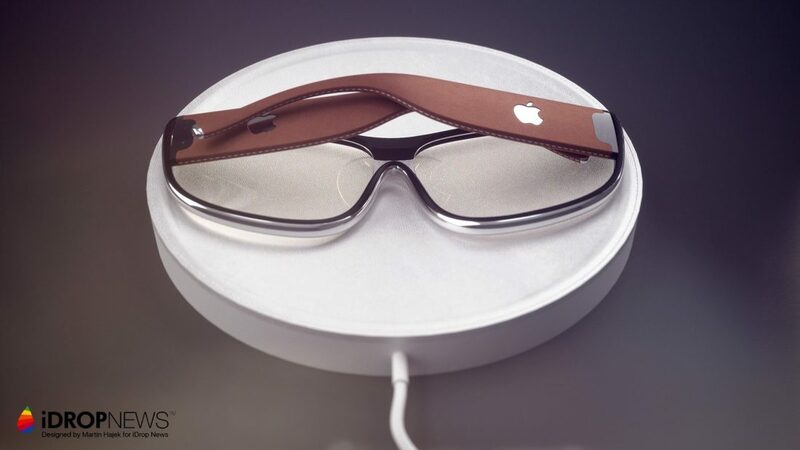 A Dutch-based designer has come up with a concept render for the Apple AR Glasses. The concept images are very realistic, which showcases the aesthetics and the function of the glass. Unlike the Google Glass, Apple AR Glasses looks like regular sunglasses with Apple logo on both sides of the frame. Google was the first company to release a pair smart glasses. However, owing to its unusual appearance and intrusive features, it failed to take off. Intel recently came up with a concept called Vaunt, which uses retinal projection technology to project an image directly on your eyeball. One of the main features of the Vaunt is how simple they look. Unlike the Google Glass, it will be hard to notice these smart glasses in a crowd. Also, they aren’t as intrusive either, since there are no cameras to secretly record footage. Even Snapchat came with Spectacles, which comes with a dedicated camera to record videos. The Snapchat Spectacles also have a glowing LED ring, which notifies that the user is recording a video. If Apple does launch the Apple AR Glasses, it has to be minimalistic. 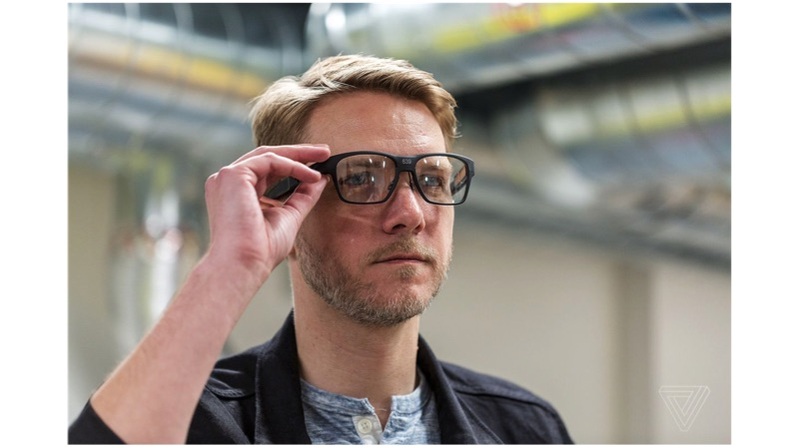 The glasses cannot have an in your face design, like the Google Glass. The renders reveal that the Apple AR Glasses will look close to regular spectacles. If the design is anywhere near the final product, the Apple AR Glasses could be a success. According to Martin, the Apple AR Glasses uses a micro-projected to project the images on the lens. So, the Apple AR Glasses user will be able to see real-world information and the smart information from glass simultaneously. 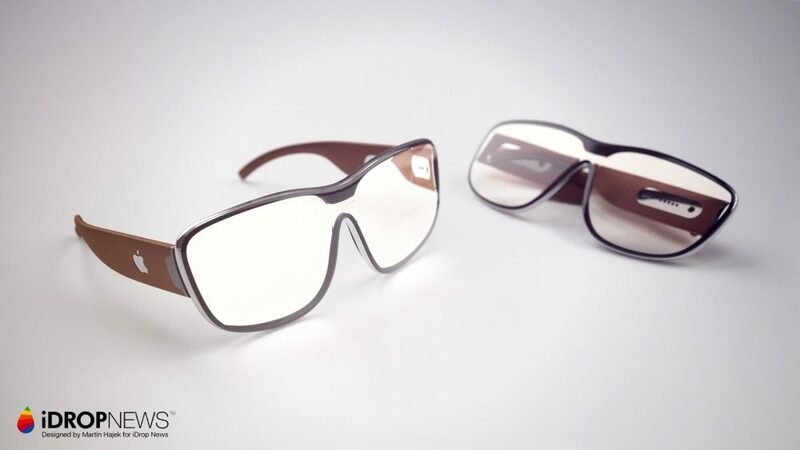 These glasses will be based on Augmented reality, rather than the virtual reality. 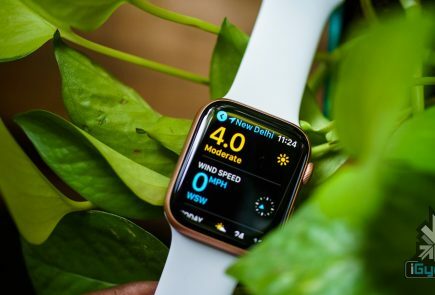 With the help of smart glasses, the user will be able to check phones battery percentage, network reception and notifications with a blink of an eye. 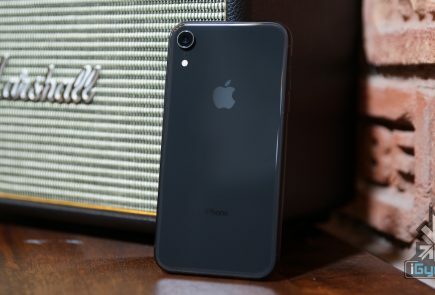 Like Apple Watch, the Apple AR Glasseses are expected to support wireless charging using Qi-wireless compatibility. The glass frame is expected to feature sensors like camera, GPS, and light sensor. There will be complete Siri integration with all the functionality. The Glasses are also expected to feature dual speakers, which can transfer the sound to the user directly. 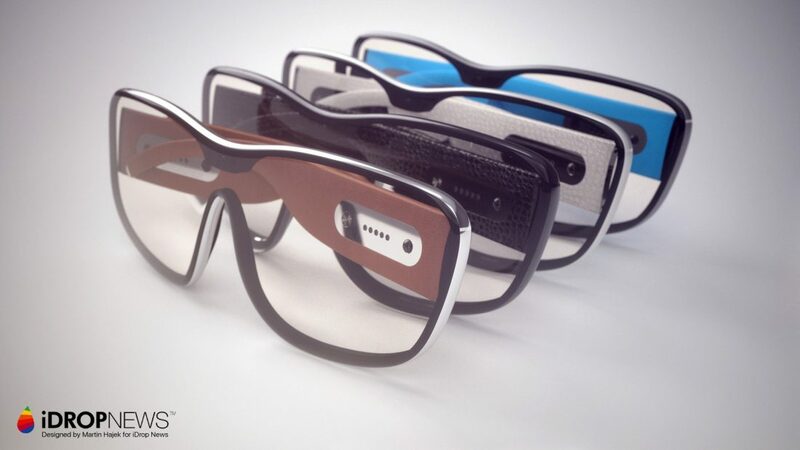 These Glasses will be powered by Apple’s rOS, which will be based on iOS, with a battery efficient chipset. The rOS stands for reality operating system, focused on AR capabilities. 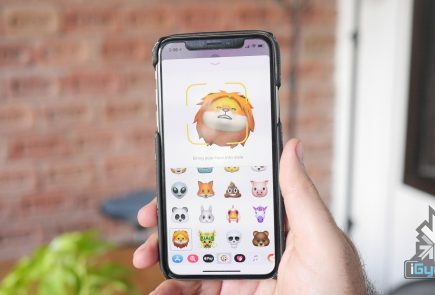 While this has been a late entrant from an AR/VR perspective, we believe Apple AR Glasses will be the next step in the wearable category for Apple. So far, there have only been rumours about this. Some reports claim that the Apple AR Glasses might start shipping as early as 2020.